Merope plays minimalistic traditional Lithuanian melodies embraced by their own compositions, textures of sound, subtle harmonies and polyrhythm, improvisations melted with electronic soundscapes. 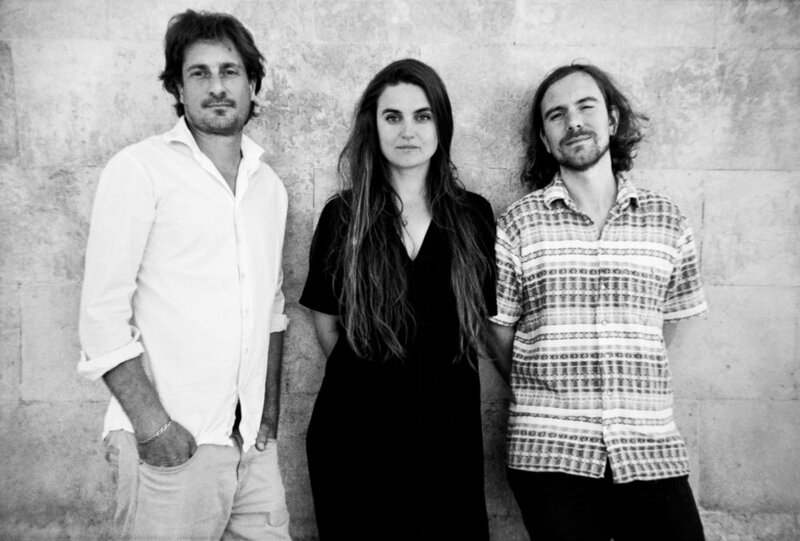 Merope is inspired by nature and dreams, their songs are telling stories about the connection between humans and nature. Their first album "9 Days" (2012) was created solely with solar power and recorded in the open lands of southern Spain. With the second album ' Amaranthine' (2015) Merope dedicate the poetic textures and the sound of their inner journeys to the waters of the world. Their third album 'Naktės' (Nights) presents a world full of wonder, inspired by the precious mood of the night. Merope's atmosphere gives life to a new ritual music of our modern time.